Your move is complete! After all the stress, time, and money spent prepping, packing, and moving, you owe yourself a break. Lay back on the couch, watch your favorite show, and relax. But the couch is covered in boxes, the television is in the wrong room, and the cable isn’t hooked up yet. And who knows where you packed that remote! We understand how much a move entails. We also know that arriving at your new home does not mean you’re finished with everything involved in your move. Below is a checklist of what you should keep in mind after your move. Inspect your boxes and items. If any of your personal items are damaged during the move it is important to report that to your moving company immediately. This is where labeling your boxes proves its worth. Don’t overwhelm yourself, just open what you need. This will give you time to unpack at your pace without creating a clutter of items you don’t yet have a home for. A great way to discover the recycling routine of your new area is to begin by recycling your moving boxes. Policies differ from city to city so be sure to check your cities website for info. 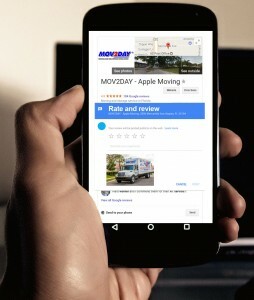 Your movers work hard, and when they meet or exceed your expectations they always welcome a review. 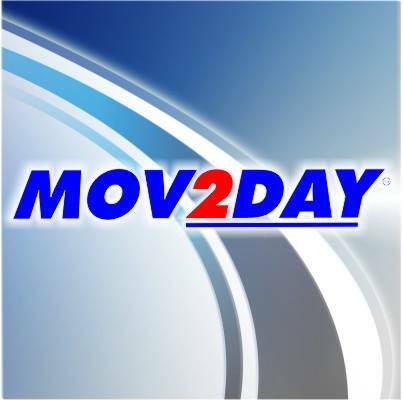 If Mov2Day handles your move you can review us on Google or our Facebook page. You will also want to confirm your utilities have been setup, your children are enrolled in their new school, you have changed your address, update the dmv, and register to vote. By now you should have the essentials unpacked so do yourself a favor and enjoy a much-needed break. Thinking about moving to Naples, Florida? Let us help convince you!